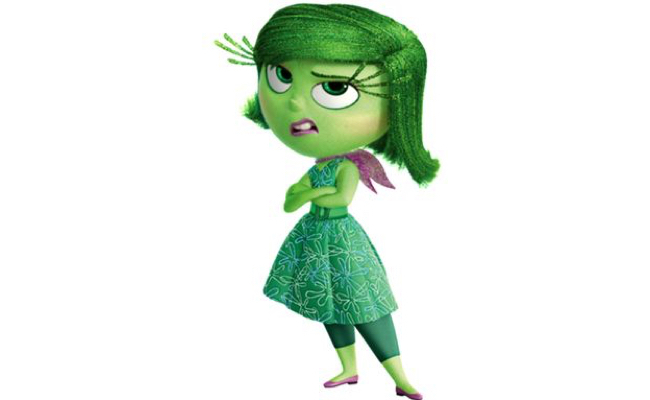 In Inside Out, Disgust (voiced by Mindy Kaling) acts to protect Riley from things or people that could potentially hurt her. Even though she may come across as opinionated and snobby, she has the best of intentions and her honesty only helps to protect Riley. 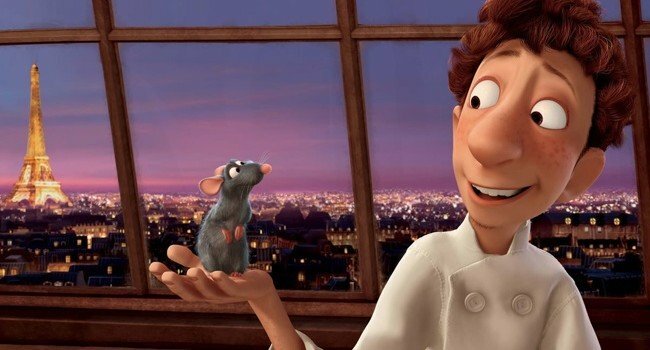 In Ratatouille, young Alfredo Linguini and Remy the rat team up to become critical darlings of the culinary world. With this ensemble, you’ll fit right in working at a fine French restaurant, but you might wanna keep your furry friend under the toque. 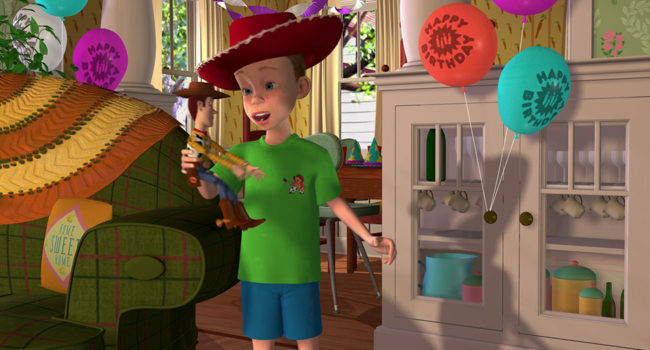 In Toy Story, Andy Davis receives a Buzz Lightyear action figure for his 8th birthday, causing tension between Buzz and Woody, who has always prided himself on being Andy’s favorite. For the birthday party, he wore a red cowboy hat, a green t-shirt with a cowboy playing a guitar on the top right corner, blue shorts, white socks, and white sneakers with blue laces. 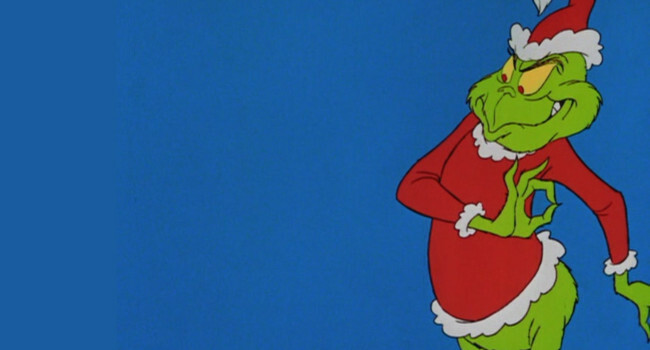 In the classic Dr. Seuss book, How the Grinch Stole Christmas!, the Grinch is a green furry recluse who despises Christmas and plots to ruin the holiday for the people of Whoville. Will he succeed or perhaps have a change of heart? 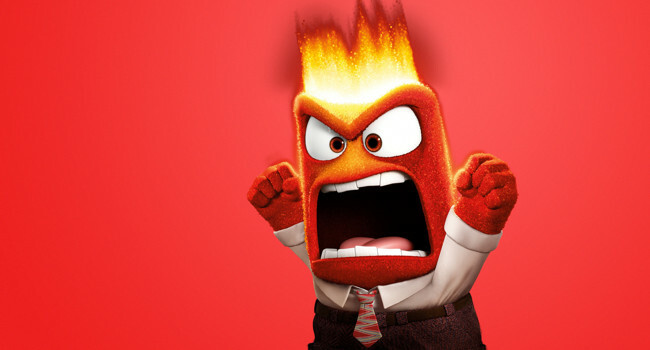 In Inside Out, Anger (voiced by Lewis Black) is one of Riley’s five main emotions who makes sure that things are fair for Riley. He feels things very passionately and becomes inflamed (literally) when things don’t go as expected. 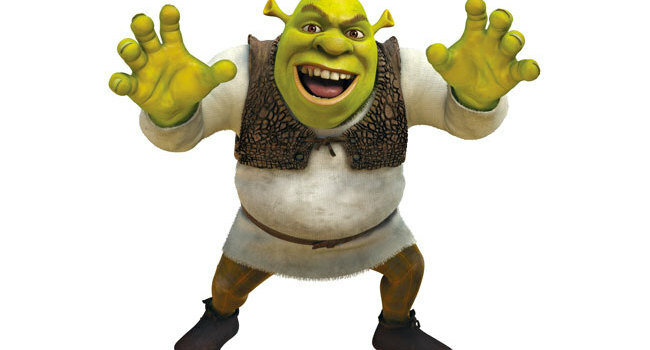 Shrek (voiced by Mike Myers) is an ogre who prides himself on being big, green, and terrifying. He embarks on a quest to save Princess Fiona, and they fall in love despite their differences. 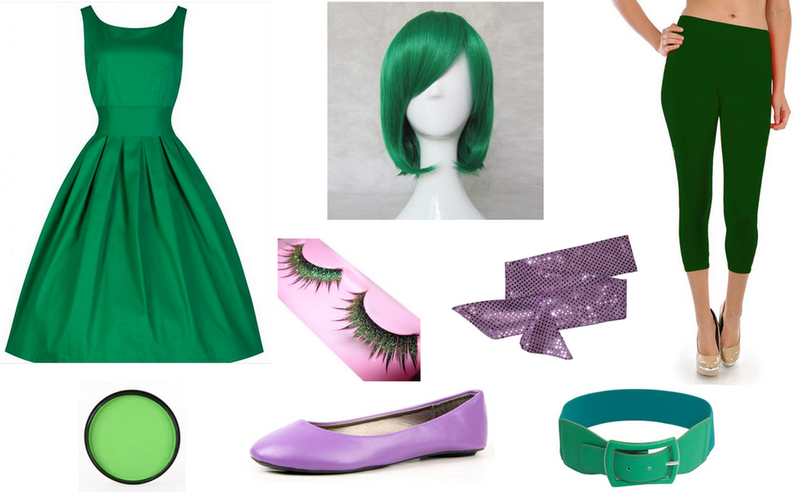 For this costume, the vest will need tweaking to get the same cropped look. 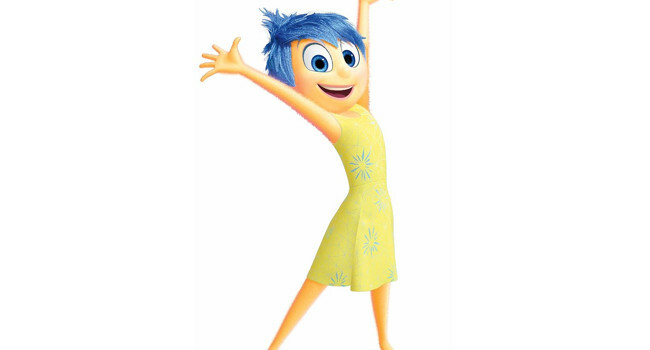 In Inside Out, Joy (voiced by Amy Poehler) is the leader of Riley’s emotions and does her best to keep Riley happy at all times even if that means keeping Sadness separated from all of her memories. Eventually Joy learns that not all of Riley’s problems can be solved by happiness and that sometimes sadness has a role in Riley’s life too.